OUR PURPOSE as a community of Christ Followers is to proclaim the excellencies of Christ and make disciples in Bristol and among the Nations by the Spirit for the Glory of God. The Doctrinal Statement of Calvary, where HOPE comes to life! 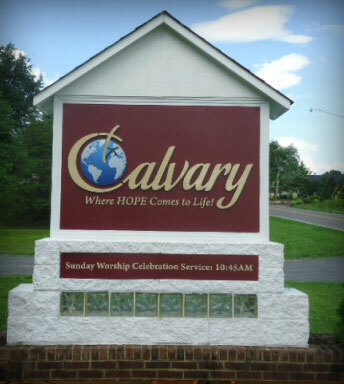 Calvary is a member Church of the Southern Baptist Convention. We are part of the Holston Baptist Association of the Tennessee Baptist Convention. 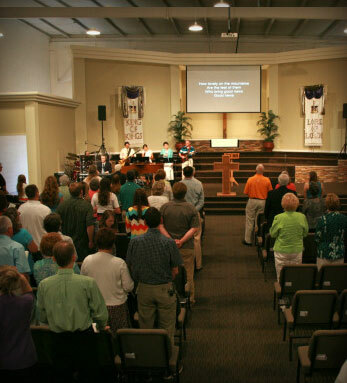 Worship is the end – the worship of God in Jesus Christ. To establish on this earth groups of people, the church, that truly know Him, that are growing in the grace and knowledge of who He is in order to worship and glorify Him on this earth. " Celebration 10:45 AM. Nursery provided birth – 3 years old.